A teenager has come up with a phone charger which uses energy from the human body to get the energy to charge your phone. 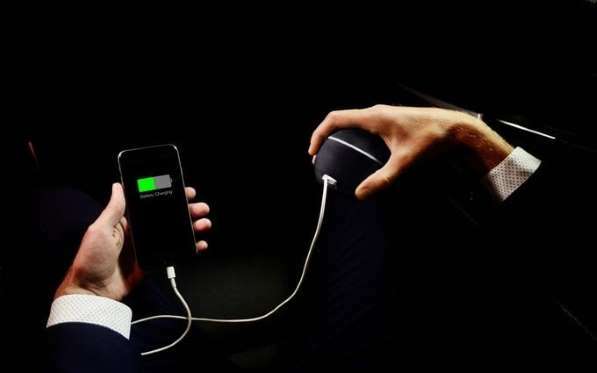 HandEnergy, the brainchild of 19-year-old inventor Michael Vaga, allows you to charge your phone simply by rotating your hand, which activates the device’s gyroscope to produce energy that can then either be stored or used to immediately charge a mobile. The kickstarter, which hoped to raise €50,000, raised €71,333 from people hoping to get their hands on one. Now, the inventor from Minsk, Belarus, is ready to make and send out the innovative portable chargers. He said: “With each rotation of your hand, the rotor speed increases significantly and generates more power. The average speed of the rotor is 5,000rpm. 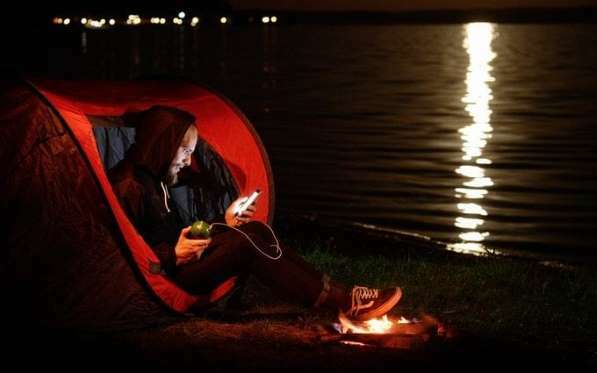 The invention took over a year to develop, and Mr Vaga has said it is ideal for people who spend a long time away from a power source. It takes between 40 minutes and one hour to fully charge the batteries of the HandEnergy device. This speed is reduced by 30 per cent if a phone is being charged at the same time. Mr Vaga said the charger is good as an emergency source of energy, but also it is an example of clean energy. HandEnergy will be available from March 2017 with an expected retail price of €99 (£84).